Christmas is a time for goodwill to all. 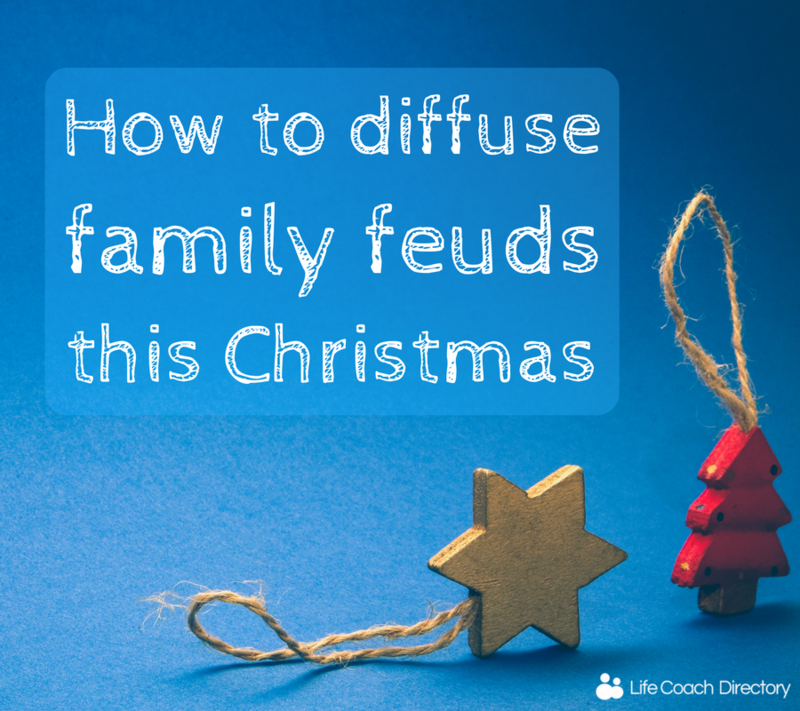 We explore how to keep the peace and diffuse those family bust-ups. We spend a lot of time with our families at Christmas and whether you normally get on well or not, there’s usually a spat or two. We put a lot of pressure on ourselves to make Christmas perfect, so if there’s a bust-up it can seem like the end of the world. But, thinking about it, an argument or two is probably inevitable. 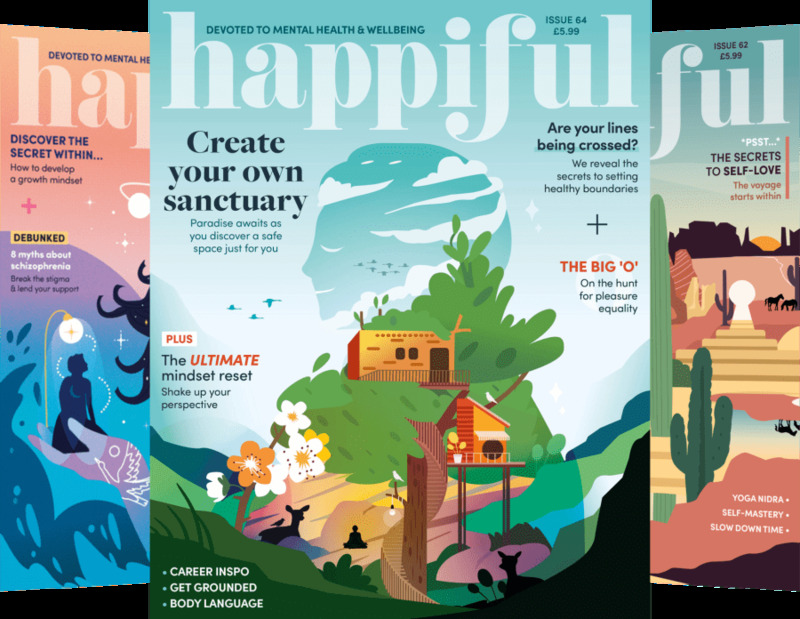 The festive period can mean that people who don’t normally spend much – if any – time with one another, are flung together under the same roof for a couple of days, if not up to a week. Christmas is a time that’s meant to be full of laughter and fun and generally, it is. But, there are bound to be occasions when things don’t run smoothly. 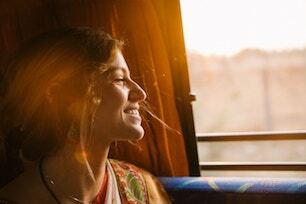 Keep your eyes peeled for the following situations so that you can prepare for, or try to prevent any big bust-ups this year. A competitive nature rears its head at the mention of a board game, and tensions can run high – especially if the loser doesn’t do so gracefully. 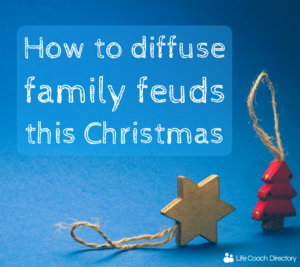 Christmas has the potential to bring out childlike emotions and reactions in adults – for the good and bad – so prepare to play referee if needed. Steer clear of games that have caused angst in the past and put your foot down if the situation starts to get too heated. Speaking of big kids, remember to keep any children in mind if things start getting tense. Ask for arguments to be taken outside if they can’t be avoided – don’t ruin a child’s festive fun for the sake of a slanging match. Everyone has their own way of doing things – and some people are all too happy to voice their opinion if your way is different to theirs. But, don’t take criticism too much to heart and try to see light of these situations. Certain traditions are important to some people, so try to accommodate others as much as you can, but remember that you (and your Christmas traditions) are important too. Underlying family issues have the potential to bubble up when everyone comes together. Resentment, jealousy and other powerful emotions, which can keep themselves under wraps for the rest of the year, suddenly explode at Christmas time. If you can’t ignore snipy comments, try to take the person aside and establish what is going on. Christmas is as good a time for forgiveness as any, so try to work out your differences and leave these problems behind you. What is the ‘perfect Christmas’? No two people will ever think the same. We all have different ways of celebrating and creating our own traditions with our loved ones. Equally, no one is perfect, but we love our families in spite of this. For more family-related advice, visit our Family Coaching fact-sheet. It’s not funny, how we don’t talk anymore Goals: I know what you don't want, what do you want?